Well I meant to get a few more things blogged over Christmas break but you know what they say about the best laid plans of mice and men…. I am embracing the clean slate of a new year and hoping to settle into a good routine of sewing/blogging/home and family management and check in here more regularly than I have of late. Now that the little man is 7 months old, I am losing my excuse for not getting things done! 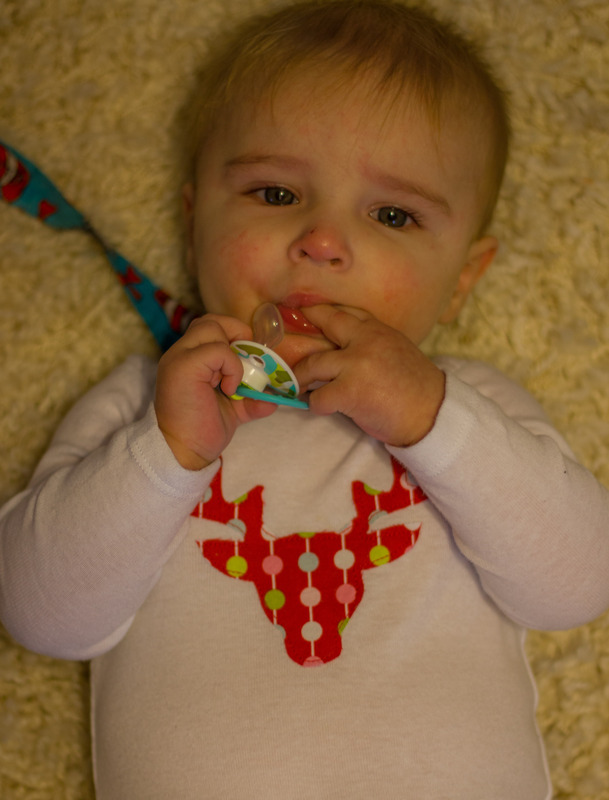 of course E had to have one of my reindeer onesies…sold quite a few of these over the Christmas season- aren’t they just so cute?! 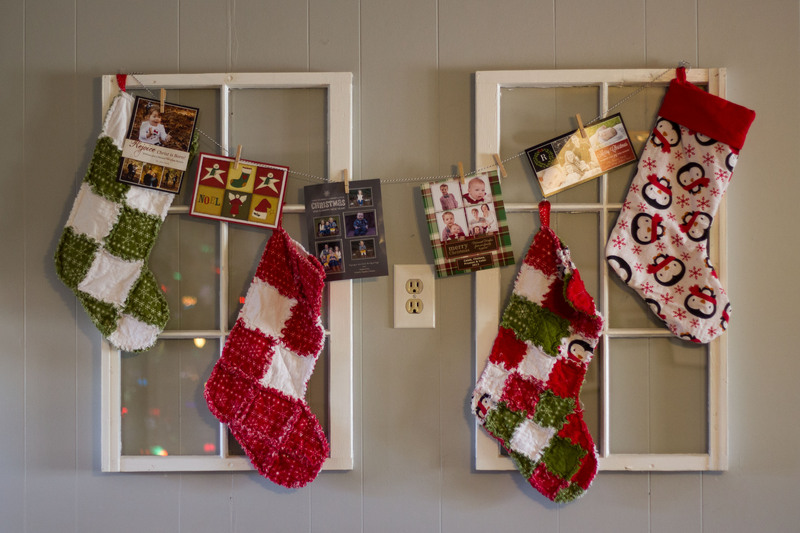 Some stockings I made for us a few years back using the rag quilting method…I made an extra that didn’t quite turn out as planned and guess it worked out because E got a stocking too this year. Maybe next year, he’ll get one that coordinates better with the other three. 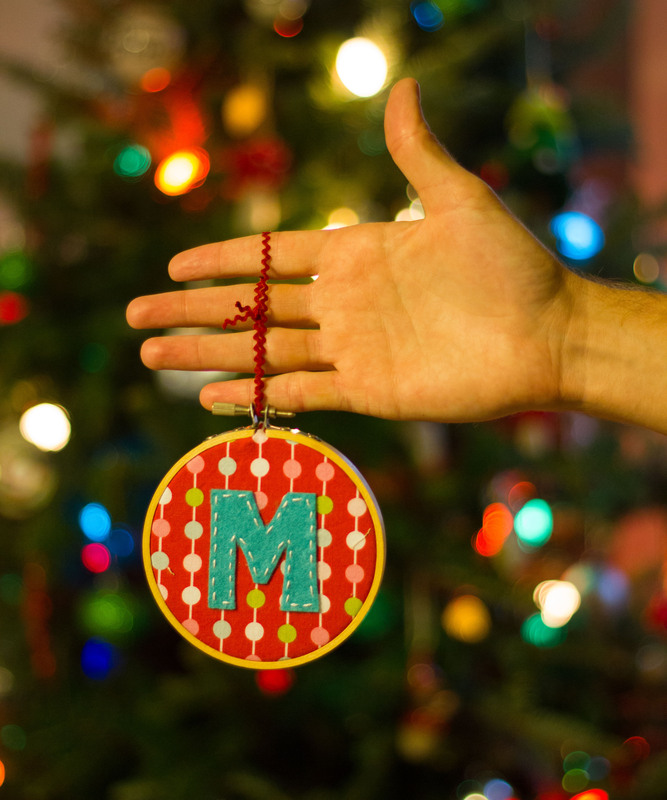 A few of the monogrammed ornaments that were so popular in my shop this year. So popular in fact that I sold the ones I made for the boys! 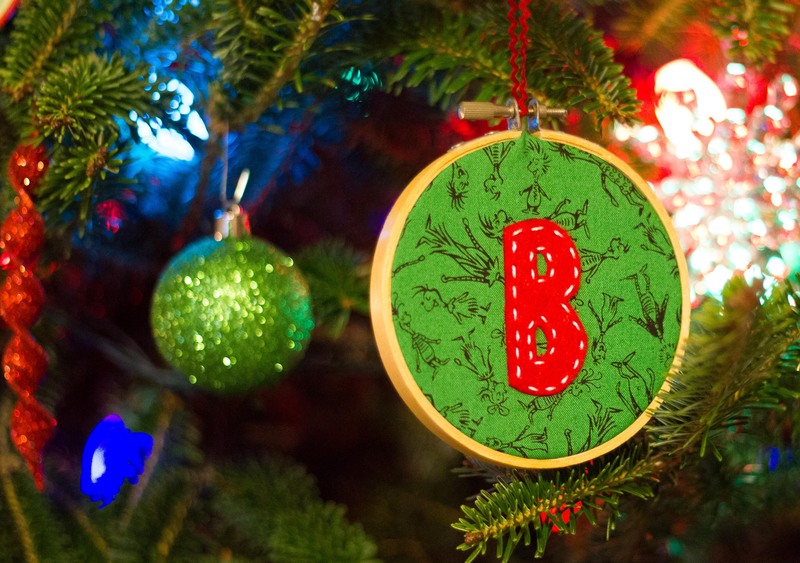 This entry was posted in Clothes, For Sale, For the home, Kid sewing and tagged baby onesie, Handmade Christmas, handmade ornaments, handmade stockings, monogrammed ornament, reindeer onesie by oliver's fancy. Bookmark the permalink. Such cute little Christmas things (and babies 🙂 I love the ornaments. See you Saturday!